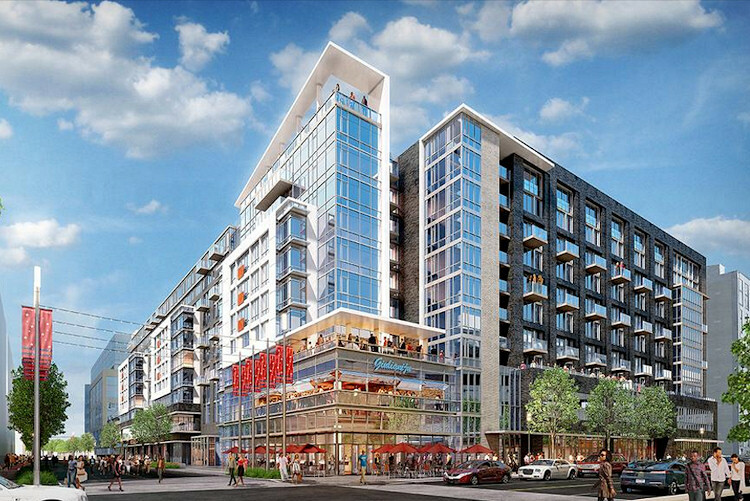 If you haven't been to the area near Nats Park since the end of the 2017 season, the first thing you will notice is that the neighborhood's development has not in any way slowed down. And, as you see, the area immediately north of the Center Field Gate is finally getting in on the action. 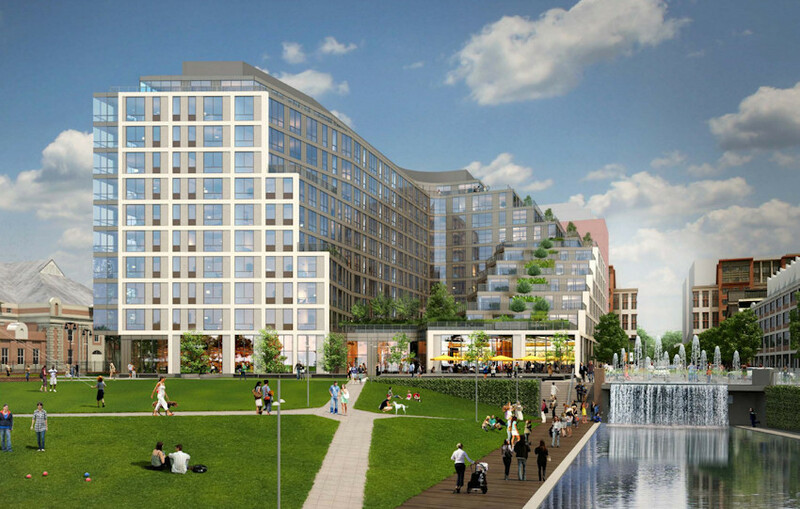 To the left is the West Half residential project, which will have 420 units and more than 60,000 square feet of retail. To the right is 1250 Half, which will have 445 units and more than 60,000 square feet of retail when its two phases are finished. Needless to say, the walk from the Metro station at Half and M will feel a little different this year. See, I told you a lot is happening right now. All the stars are projects under construction, or about to be, or just finished. Hover your mouse over the map for details. 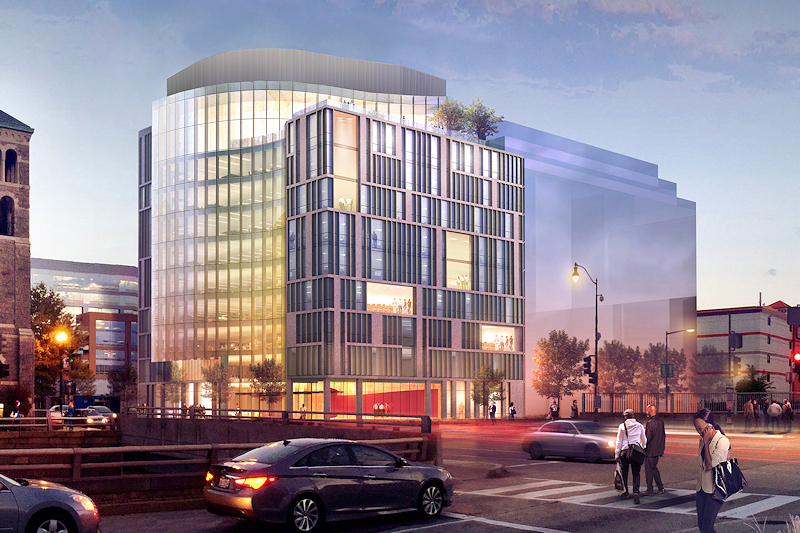 If you don't feel like counting, there are 12 residential projects under construction or about to be, plus three office buildings, one hotel, and a shiny new bridge across the Anacostia. 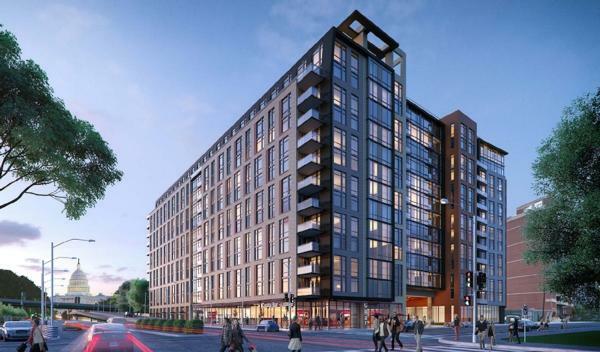 And one of the recently completed apartment buildings, 1221 Van, is directly across N Street from the ballpark, with amazing rooftop views of the field--and from some of the upper-floor residences, too. The Half Street stroll will be rife with construction activity, but it shows that, with a little more patience, the area immediately north of the Center Field Gate is on its way to looking more like a neighborhood than an urban wasteland. See the JDLand Food Map for all the offerings, now open and coming soon. Do you like pizza? There's a lot of pizza coming. 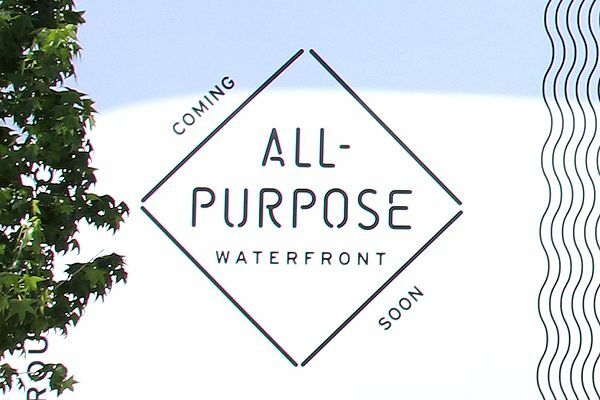 All-Purpose on the river opened April 3, while Declaration on 1st south of M will open on April 5. 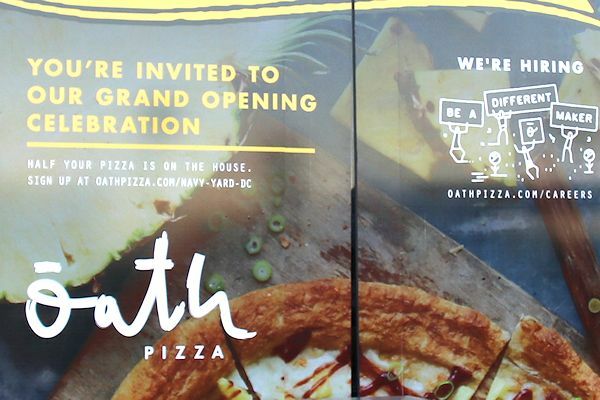 Oath Pizza at 110 M Street is also supposed to open Any Minute Now. There are a few new options for quick bites by the ballpark that have arrived since last season, including Chipotle, Roti, and Rasa Indian Grill on 1st Street between M and N. Also new is Cava Mezze at Half and M, if you can manage to walk past its next-door neighbor Shake Shack. 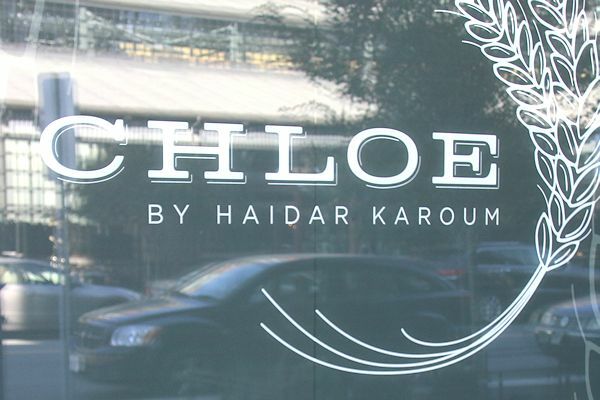 For a more upscale sitdown meal, Chloe at 4th and Tingey is a well-received "Mediterranean fusion" restaurant. 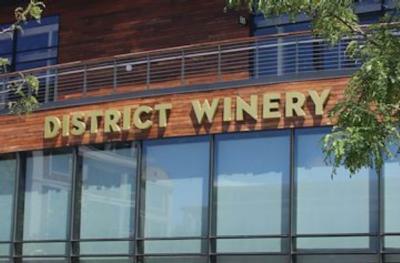 Plus, if wine is your thing, District Winery at 4th and Water has not only fermented offerings but its restaurant, Ana. 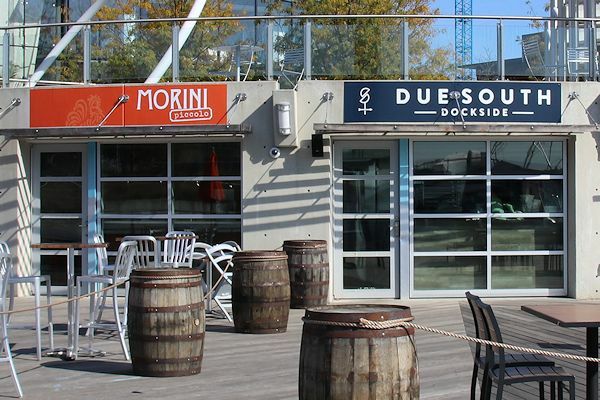 And if you haven't heard, both Osteria Morini and Due South have opened outdoor offshoots on the Yards Park boardwalk, for waterside food and beverage. 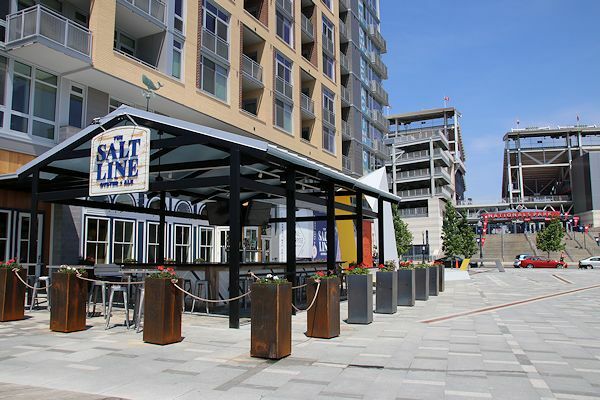 Plus The Salt Line, right across from the ballpark's staircase on Potomac Avenue, has quickly become a popular gathering place, especially at its patio bar. 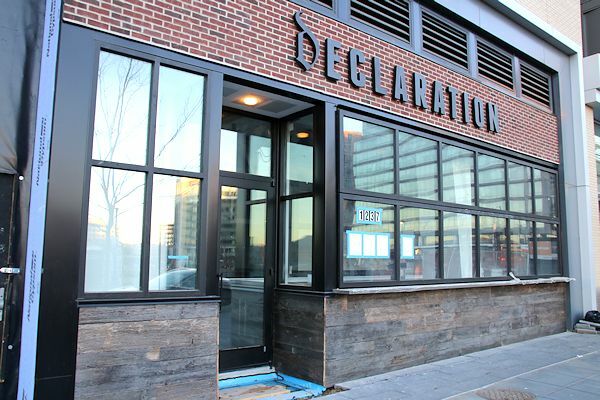 Expected in the coming months are the arrival of Dacha Beer Garden, Wiseguy Pizza (plus gelato), at Canal Park, and the Shilling Canning Company at the Yards. And Peet's Coffee at New Jersey and M.
Perhaps by the second half of the season there will be the first restaurant on N Street, as the 10,000-square-foot Mexican offering Mission Dos looks to open on the northwest corner of Van and N.
And maybe Circa and Open Road will arrive before the end of the year at 1st and M in the new office building 99 M, though I think that might be a bit optimistic. 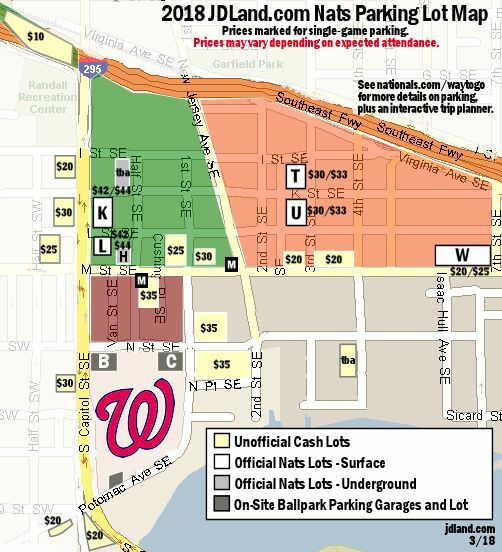 I have made a very preliminary update to my Stadium Parking Map, but it's hard to really know the state of affairs until the season starts. 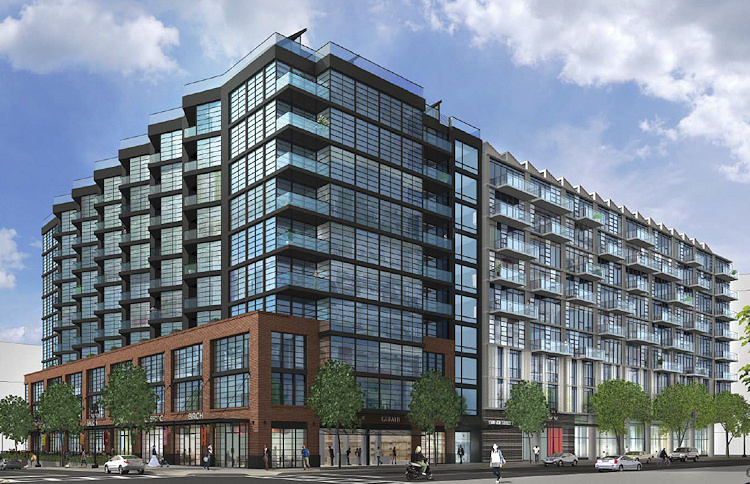 There is one big change that is definite--the large surface lot at Half and I is no more, since construction is supposed to start Any Minute Now on a block-wide project there. 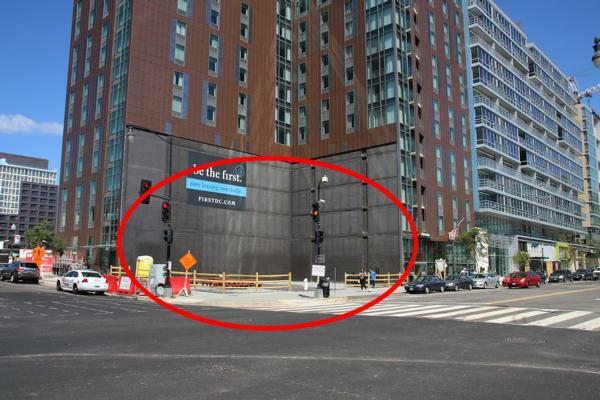 There is underground parking across the street at One Hill South, though. But it's likely that parking is going to be a little tighter this year. 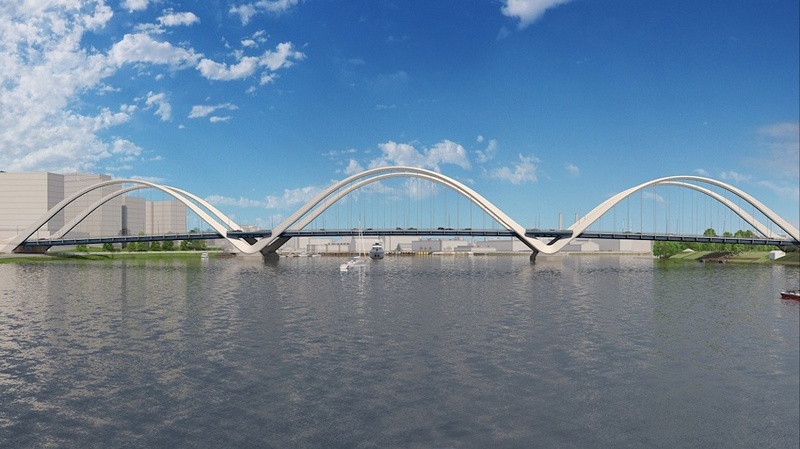 A $441 million replacement for the existing bridge is in the early stages construction, and is expected to be completed by 2021. No, really. One of these days. At New Jersey and H, right by the freeway, in the ground floor of Agora. 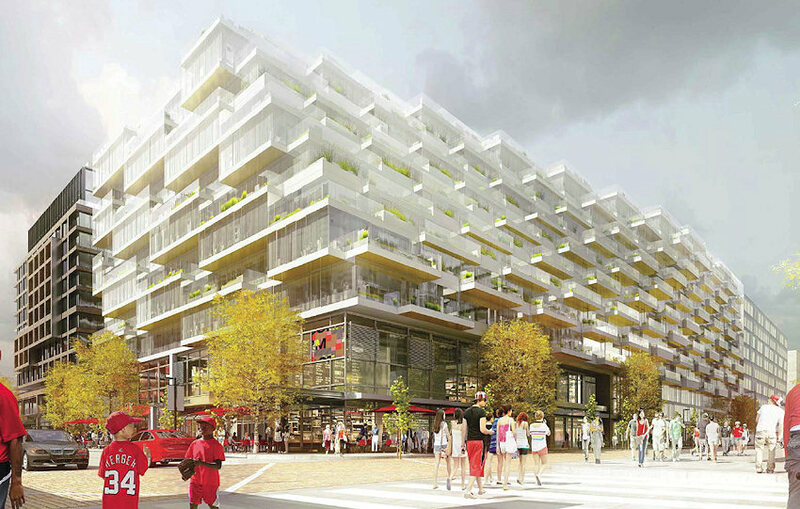 Outside the JDLand boundaries, but DC United will arrive on Potomac Ave. SW this summer.